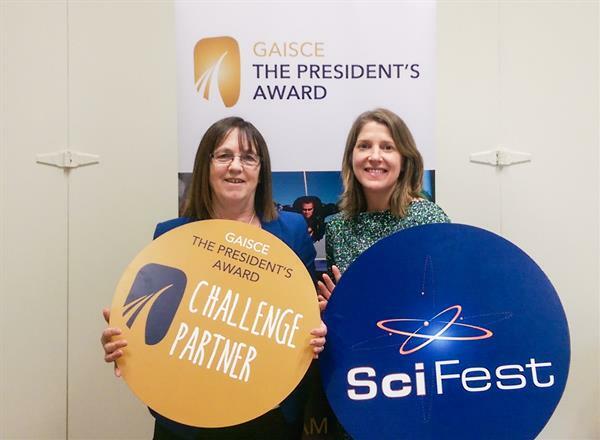 SciFest is is proud to be an official Gaisce Challenge Partner supporting The President's Award. Students participating in SciFest (local, regional, national or international level) can now use their participation to count towards Gaisce - The President's Award providing it meets the relevant time requirements and a record sheet is maintained and signed off. Second level students preparing and presenting their project at a SciFest STEM fair can use their participation as their 'Personal Skill' element. 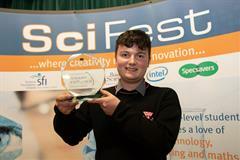 Second and third level students involved in organising SciFest events can use their activities to meet the 'Community Involvement' element of their Gaisce award. In order to meet the criteria, participants may need to increase the number of weeks they are involved in organising and promoting the event. This may be particularly appealing to college students involved in supporting a regional co-ordinator of a SciFest@College regional fair. Note that regardless of the number of hours a student is involved in SciFest, a maximum of one hour per week will contribute towards their Gaisce Award. 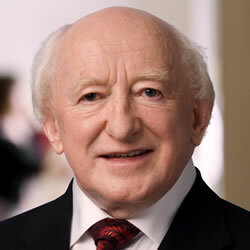 Details of Gaisce - The President's Award are available here. 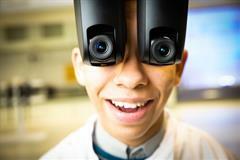 For more information please contact info@scifest.ie.